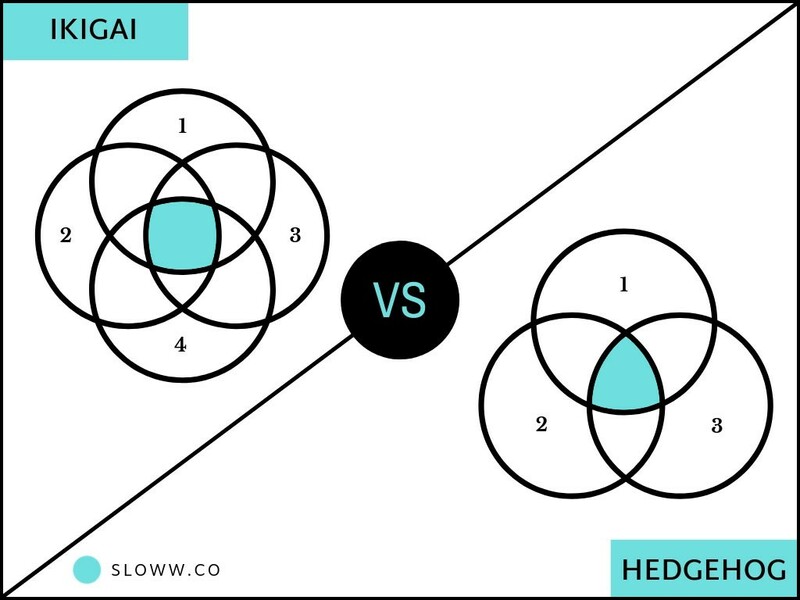 Ikigai vs the Hedgehog Concept by Jim Collins: The Same or Different? The Hedgehog Concept was originally developed by Jim Collins in his book “Good to Great” in relation to business. This is a fantastic video of Jim Collins sharing the concept for people. He guesses maybe only 3–5% of everyone on Earth has figured out their hedgehog. Could you imagine a world where 20% find and create it? 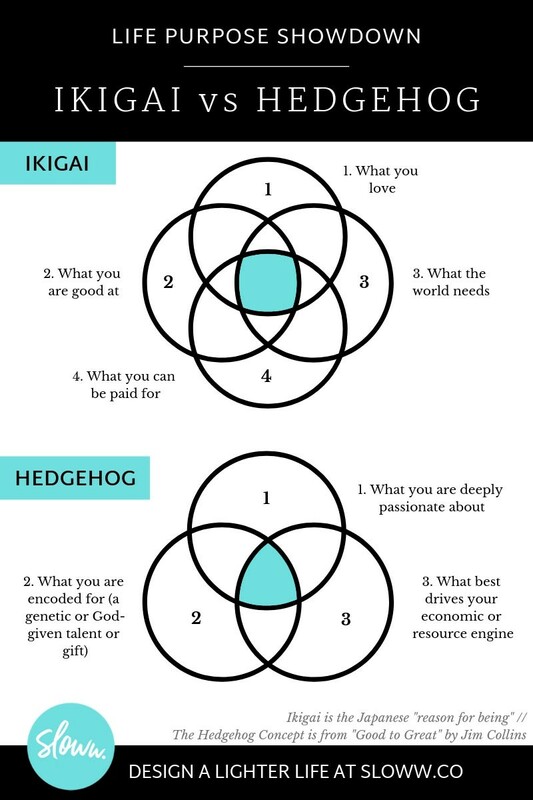 Ikigai vs the Hedgehog Concept: The Same or Different?